Personalized Monogram Crock, 3 qt. Whether storing utensils or planting kitchen herbs or flowers, our 3 qt. 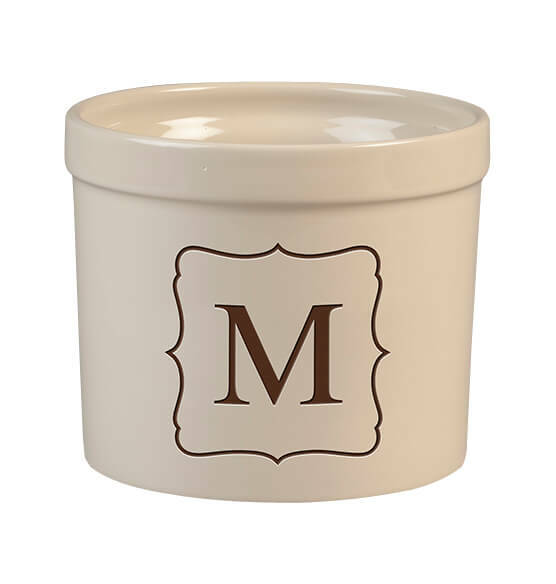 personalized Monogram stoneware crock makes your décor truly personal. 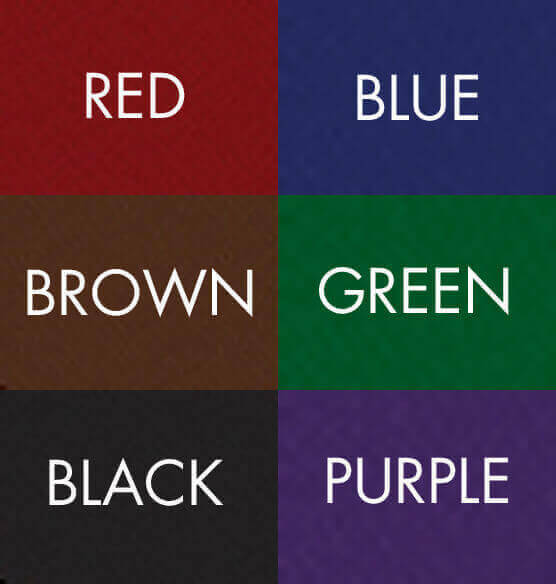 This holder features your choice of design color and 1 or 2 lines of personalization. Designs are sand-etched and filled with color for a textured look and feel. Solid ceramic crock is perfect for indoor and protected outdoor use.